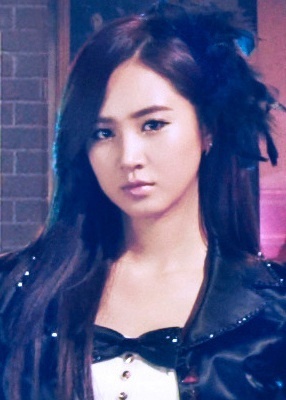 Is it really true that Yuri Kwon can write with her both hands? Is she really Ambidextrous? I think Hyoyeon is ambidextrous..